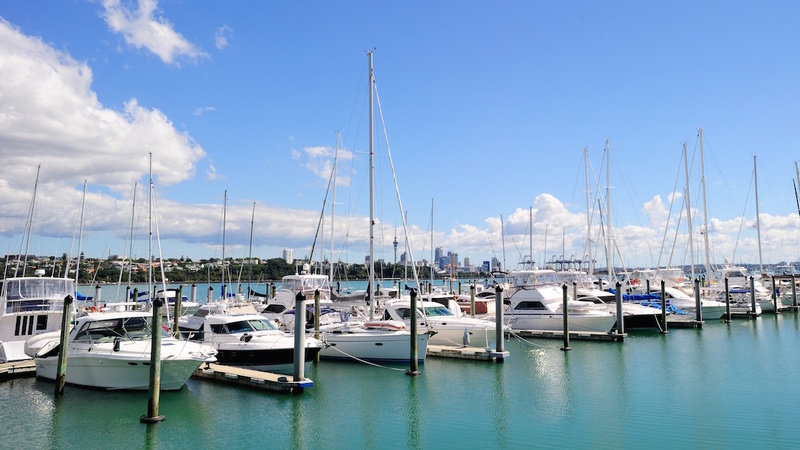 Get cozy with all the kiwi charm of Auckland’s culture, seafood, history and natural beauty. Only visiting for a few days? 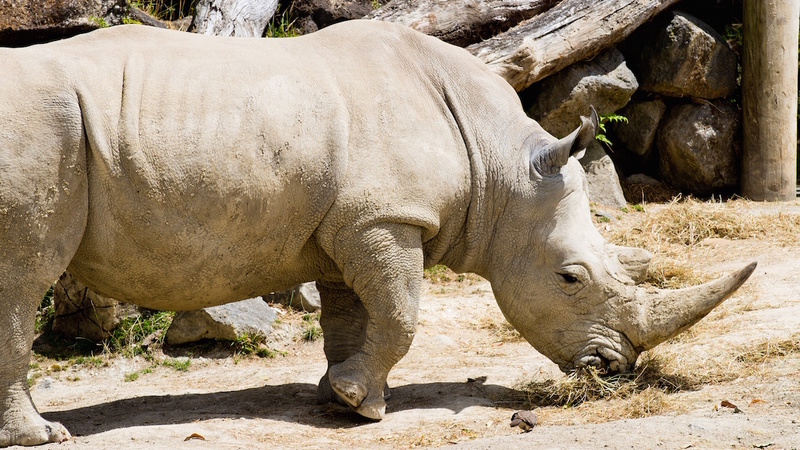 Be sure to hit these must-sees while in town. 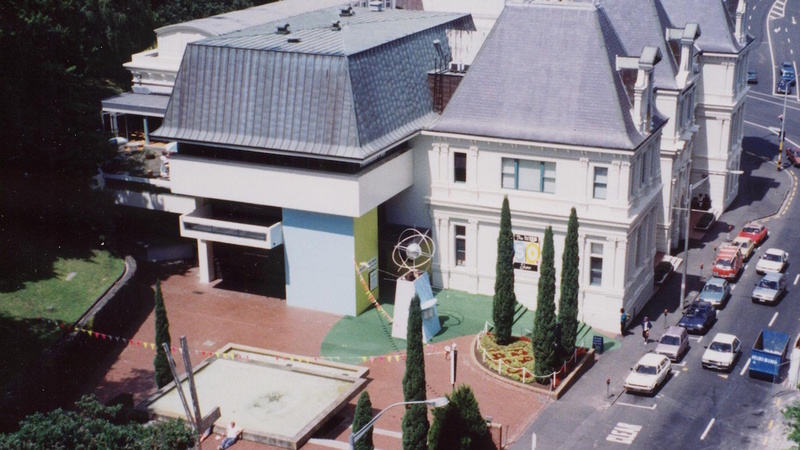 Opened in 1985, the aquarium was built from underground sewage tanks along the waterfront. Drifting through the clear acrylic tunnels, guests experience wildlife from all angles. View the city from its main harbor in a sailboat, catamaran, ferry, launch or yacht. Maybe you’ll get lucky and catch a boat show. How many volcanoes are in Auckland? 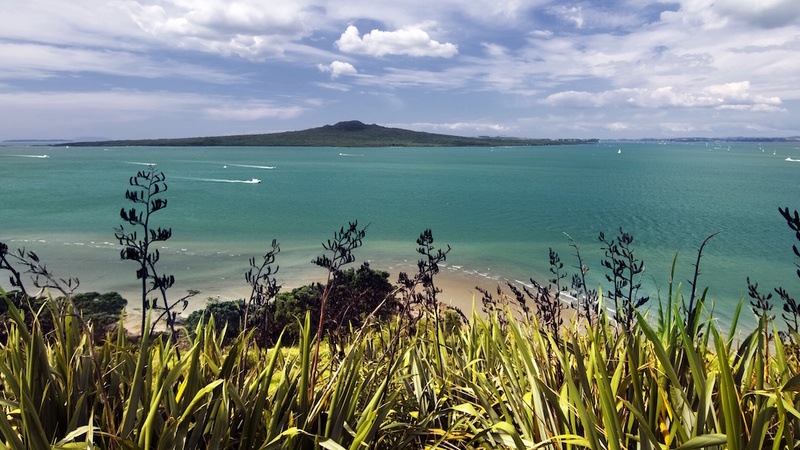 Of the 48, Rangitoto is the youngest and largest. Find yourself in the majestic tropics after a short 30-minute ferry from the city. 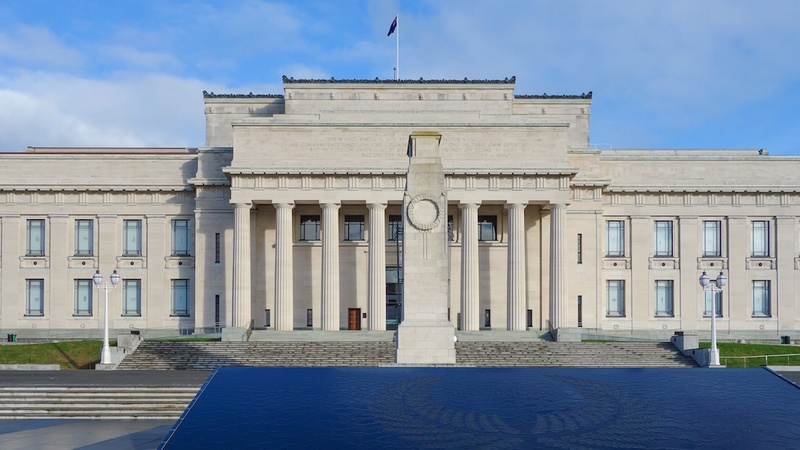 This New Zealand icon houses a vast collection of natural, indigenous and military history from the region. You can even catch a daily Maori cultural performance here. Home of the largest collection of contemporary and traditional art in the country, a visit to the gallery is a treat for obvious reasons—the free entry is an added bonus. Mighty and small critters from around the world call these 17 vast hectares just minutes from the city center home. The Sky Tower is the tallest man-made structure in the Southern Hemisphere. 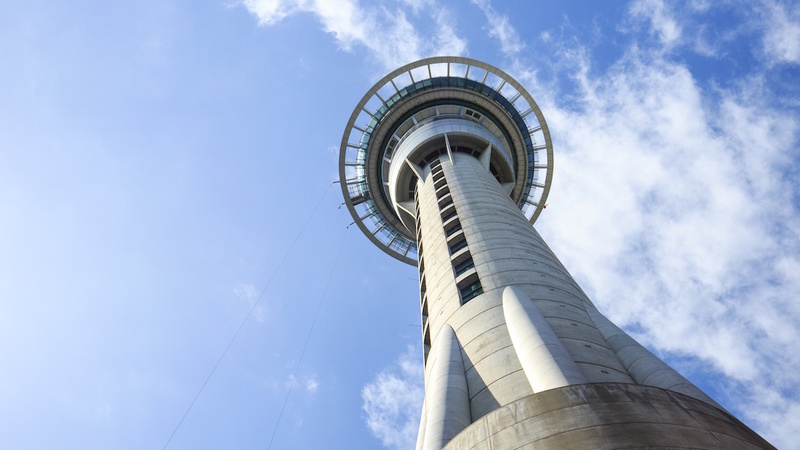 An icon of the Auckland skyline, a trip to the top offers an unforgettable view. How many days to spend in Auckland? It’s a small city packed with nature and historical intrigue. One could have a decent handle on the city within 4 days. Weather is generally mild with warm, humid summers and balmy, damp winters. Lots of layers and rain gear are advisable. April and October fall just outside peak tourist season, so prices will be lower, but you'll still get lots of sunshine and warm weather!